Managing your gym just got easier: teamup now supports GoCardless. Teamup take the pain out of managing a fitness business. If you're looking for an easy way to collect recurring membership fees, manage classes, and collect one-off drop-in fees, you should check them out. It's incredibly cheap - taking Direct Debits is much cheaper than taking card payments. GoCardless costs £0 to sign up. It's £0 per month. Our monthly minimum is £0. All it costs is 1% per transaction, capped at £2. It's incredibly easy to use - teamup was built specifically to make managing fitness payments easy. With the addition of GoCardless, it just got even easier. We take care of all the complexities of Direct Debit, and you can manage everything within teamup. Signing up is instant - you'll be collecting payments using GoCardless within 60 seconds, and with absolutely no up-front fees or commitments. 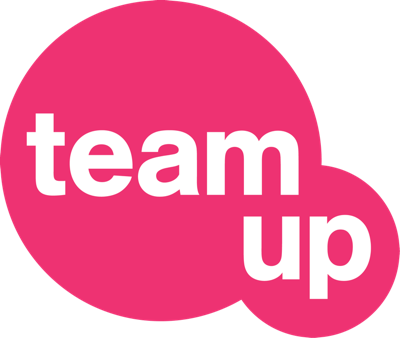 Getting started with teamup is free and instant, just as with GoCardless. If you're a fitness business why not give it a try today? If you're interested in allowing users of your own application to collect money via GoCardless, our partner programme could be perfect for you. You can even take a commission for yourself. Interested? Get in touch with us at help@gocardless.com.